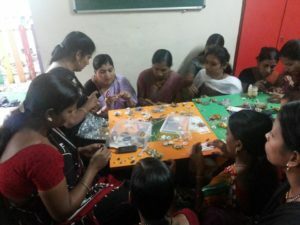 SNEH always believed that Parents of our preschool kids, even though are from marginalized families, have a lot of potential and it just took a meeting to make them understand the same. 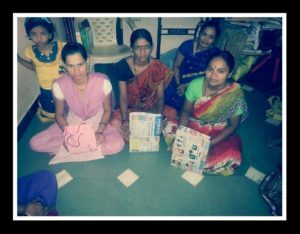 Parents were then given an opportunity to learn and make some creatives like paper bags, Diyas, Rakhis etc. that can be sold and the profit earned will be shared within them. After rigorous training and their persistent efforts. 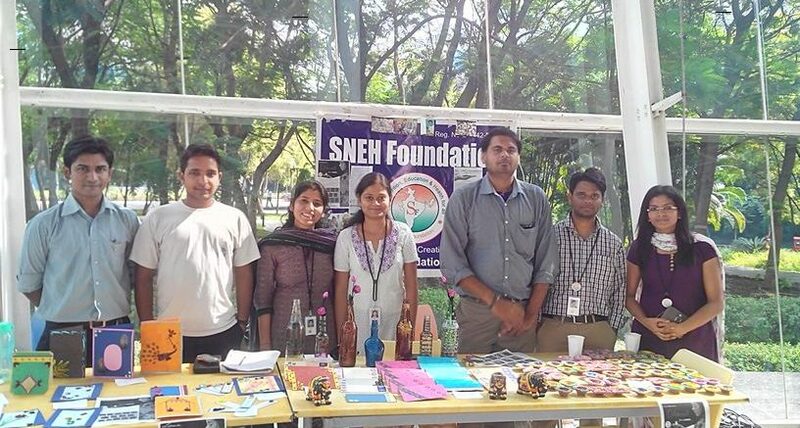 we were able to pull this women empowerment project successfully and there was a lot of demand for the creative artifacts made by these parents in well known corporate companies.